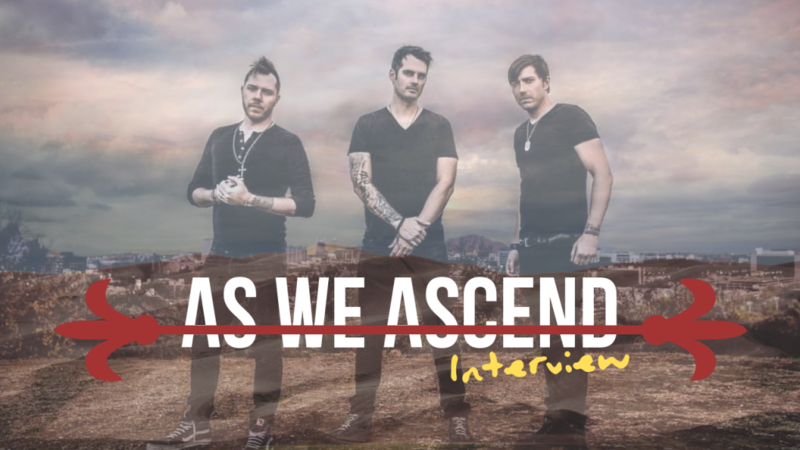 This week we talk with Justin Forshaw of the band As We Ascend. We’ll talk new AWA music and the dawn of The Grizzly Awards. Don’t miss out.